Freedom in our mind, faith in the words, pride in our souls. Let’s salute the great men and women who made this possible. 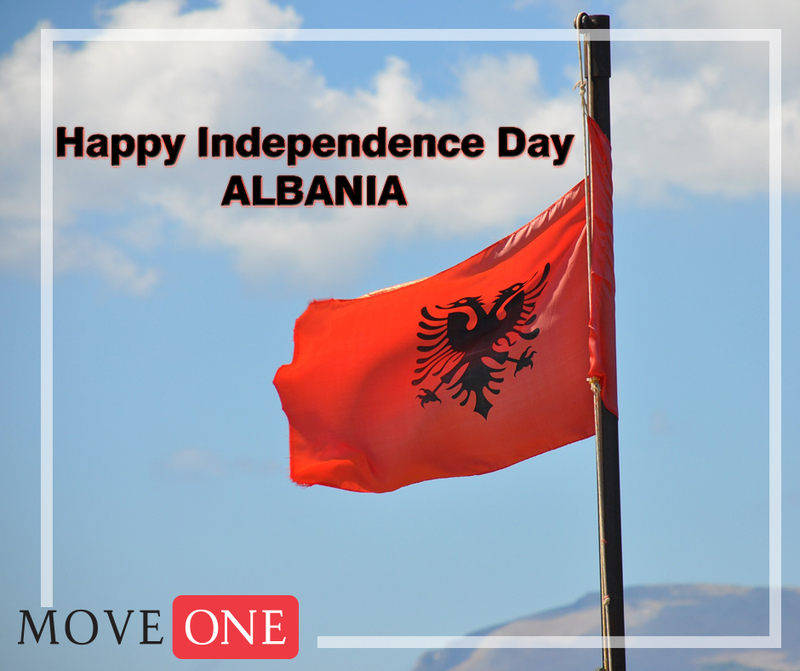 Happy Independence Day Albania!